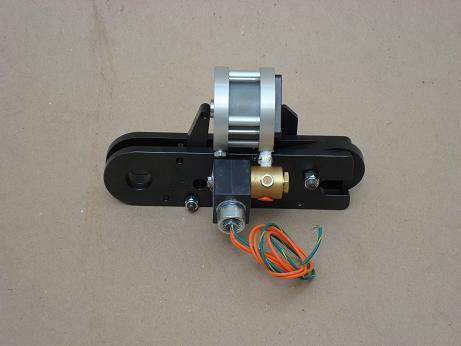 Air Actuator for XL Quick Release 24VDC. 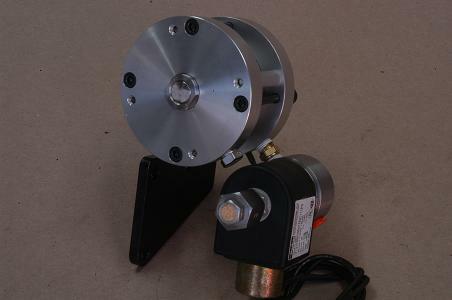 Solenoid temperature range is -20 to +185 degrees Fahrenheit (-29 to 85 celsius). Air Actuator on XL Quick release. 24VDC or 120 VAC. Drops up to 10,000 pounds on cue, no pyrotechnic permit!